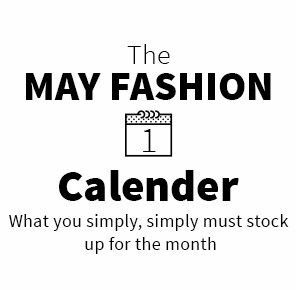 Make your may magnificent with these Indian fashion marvels. May is in full swing! What about adding some more magnificence to your wardrobe with these May Marvels? Up for it? Great, quickly pick these fashionistas-approved Indie wear and flaunt like never before. Live and breathe trendsetting straight cut suits that celebrities swear by. Rely on these earthy tones and salute our Mother Nature. 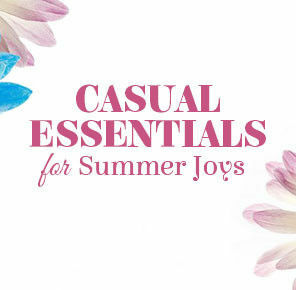 And if you’re wondering to sprinkle a dose of sweetness to your summers, stick to these really comfortable, airy cotton wear and other fashion marvels listed here. We’re seeing it everywhere – offices, cafes, streets, and runways. When you have classic straight cut suits in your wardrobe, it’ll be easier for you to master the art of elegance. Own some of these in wonderful prints. For feminine and delicate mood, go for floral printed straight cut suits. Or break away from a style rut in our Abstract, block or digital printed suits. Hold hands with soothing earthy colors and let them take you to the serene realms of Mother Nature. Wear brown, a natural neutral color and show your inner warmth. It works well for your work wardrobe. Or brighten things up with our green saris, salwar suits, Kurtas, or other fusion wear. Because the color of life is more than perfect to breathe zest to any dull look of the month! Nothing can pamper our skin like cotton. It’s always a great decision to buy cotton dresses in summers. They’re perfect for dressing fresh at all times. So on board for all things cotton? Seize cotton suits for a refreshing look at work. 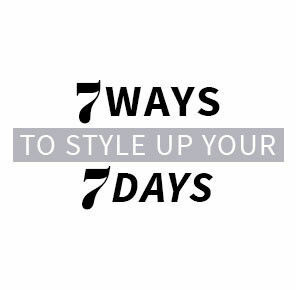 Tie it up with a Palazzo or cigarette pants. Switch to crop tops and skirts on days when you all you want to do enjoy your May. The newest and sassiest trend of May is metallics. It has something fascinating about them. Don’t keep it for special occasions. Sport it on days when everything is drab. Choose from our scintillating line of attires featuring Foil Print, gleaming edges, and flashy yokes. Add some grandeur to your look with our lehenga extraordinaire. They’re the serious precursor to the splendor you’ve always wanted to flaunt. A curvy lady would love to flaunt her captivating curves in our Circular Lehengas. Let enchanting embroideries and striking detailing celebrate your inner magnificence. We’ve also got Mermaid, A-line and Indo Western to keep things pretty. It seems half n half is a year-round hit. So it’s a cardinal rule to flaunt it every month. 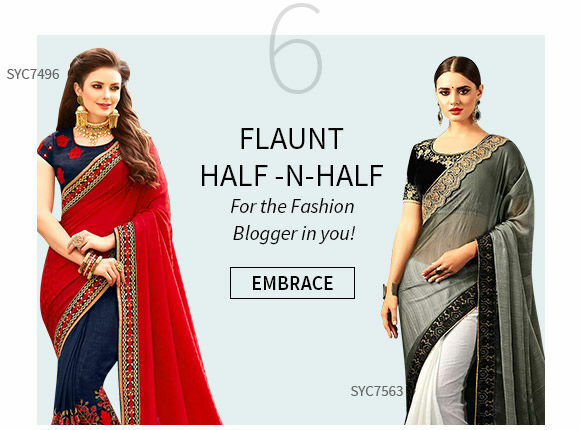 Take your pick from our exquisite Half n Half saris to flaunt it at different soirees. 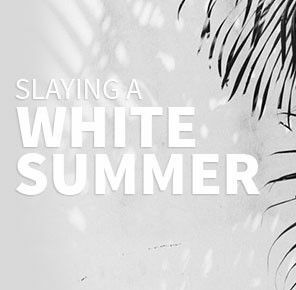 It’s a carefully crafted range that keeps up with the latest styles, hues, and silhouettes.